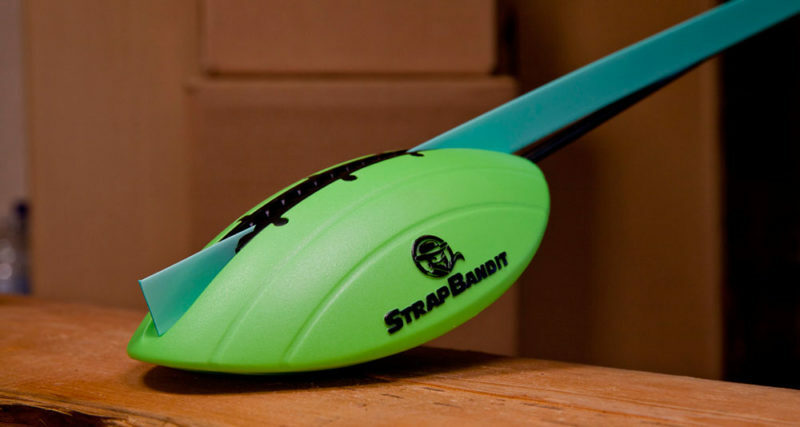 The StrapBandit is unconditionally warranted for one year from the date of purchase. If it breaks or suffers from use, abuse or any other excuse, complete the Warranty Claim for a replacement – that’s it. 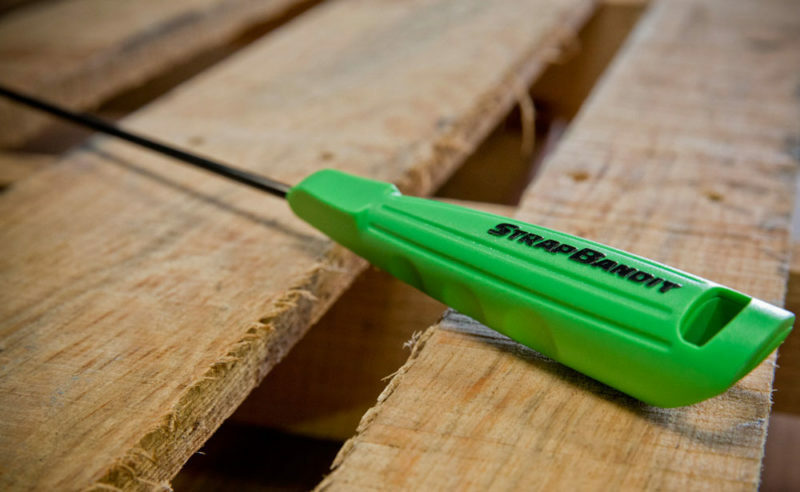 The StrapBandit is a revolutionary pallet threading tool, designed for corded and plastic strap. The durable, efficient design of the Bandit strapping tool enables users to easily feed the material under and through most wood pallets and plastic pallets while standing comfortably upright. 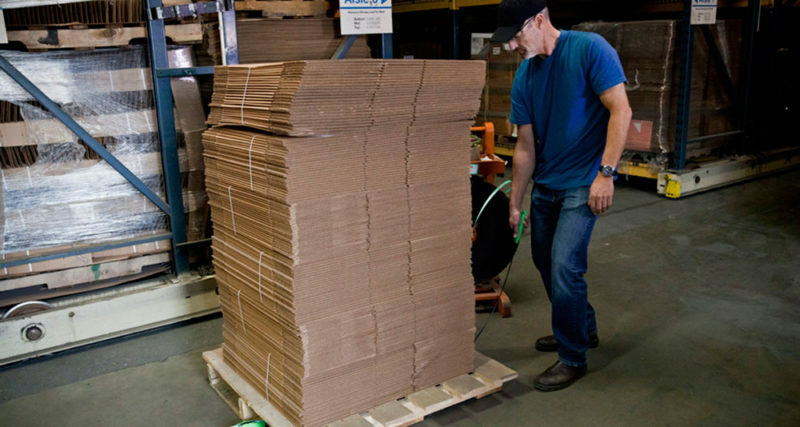 StrapBandit was conceived upon the notion that there had to be a better way to thread pallets. The first and arguably most physical task of the threading process has remained the most underserved until now. 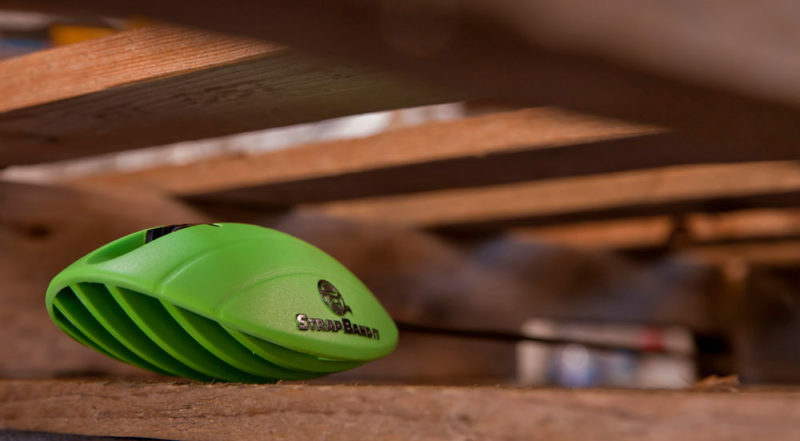 StrapBandit is designed to make the pallet threading process faster, safer and better. 1) It’s fast and securely holds the strapping. 2) It significantly reduces stooping and kneeling. 3) It doesn’t get stuck or stopped. Bandit Industries is seeking distribution partners for this problem-solving professional tool. It’s a solution your customers will remember.